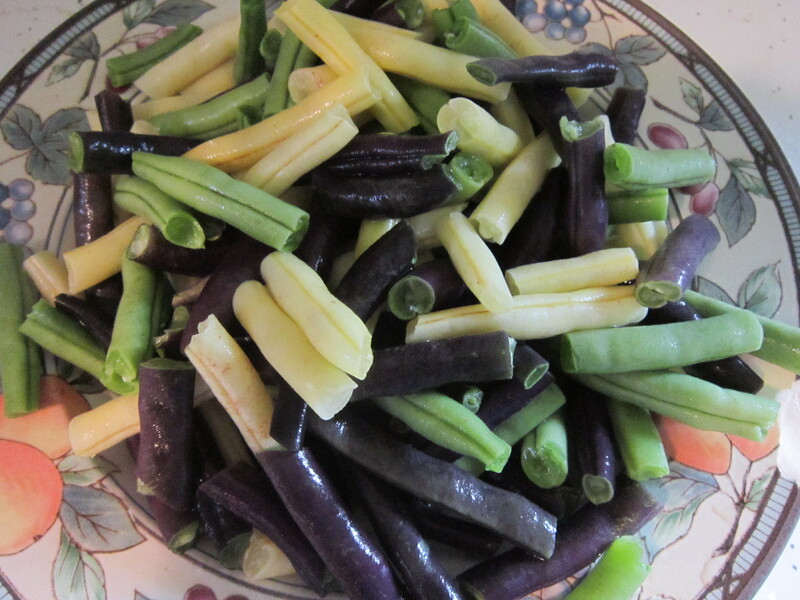 Green, Yellow, Purple Beans and Pink Mushrooms! 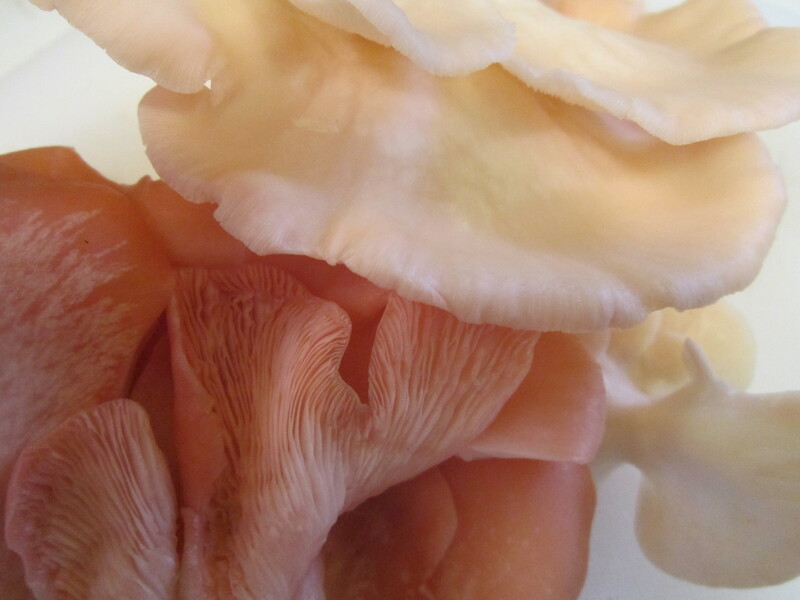 I didn’t even know pink oyster mushrooms existed, but I knew I had to try them when my mushroom farmer brought them to market this week. Bring a pot of water to a boil and add the beans, cooking for about 4 minutes. 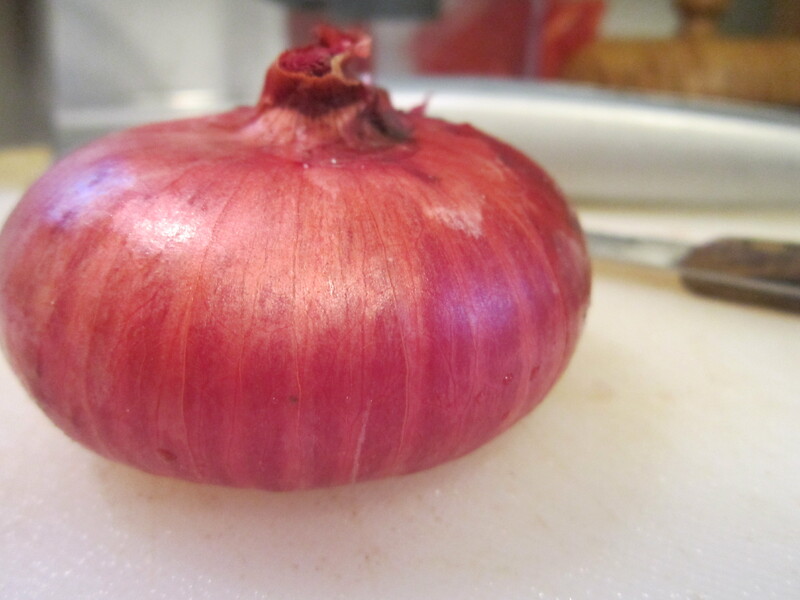 In the meantime, heat your oil in a frying pan and add the onion and garlic, cooking until aromatic. Drain the beans, rinse with cool water, and add to the garlic + onion mix when ready. Add salt and pepper and toss together. Add the mushrooms, and cook until everything is blended, about 5 more minutes. I also ended up tossing some flax seeds on the top for a little more texture. 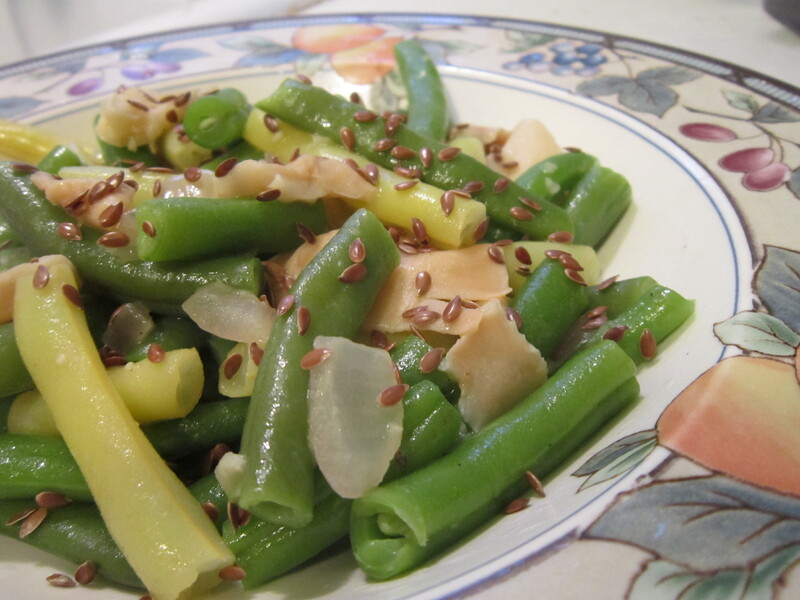 Adding a more substantial nut/seed to your dish would also be delicious! Thank you to my farmers at Tremont Farmers’ Market! And for this dish, especially Morningside Farms and Ohio Valley Fungi!